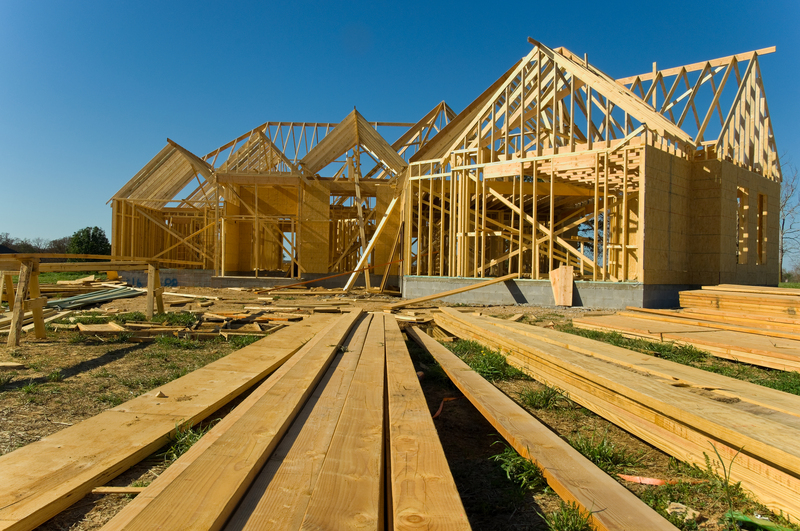 Deciding to build a new home is a big step with a lot of big decisions. What area will your house be built in? How big or small do you want the house do be? What other features are you looking for in a home? Will your home be a cookie cutter home that looks like the other houses on the block? Or will it have a unique custom floor plan? One of the first decisions you will have to make is what type of home builder to work with. Many people avoid hiring a custom home builder knowing that custom homes are often more expensive than modular or prefabricated homes. But the advantages of having a custom home builder may outweigh the cost. When deciding whether or not you should hire a custom home builder, consider these top 4 benefits of working with one. The most obvious reason for wanting a custom home builder are the capabilities for customization. There is nearly no limit to building what you prefer. The colors, the room sizes, the appliances and more can all be to your taste. With a custom home builder, you work closely with an architect to discuss exactly what you want. It’s a much more intimate process that allows for you to pick and choose whatever you’d like in your new home. You may choose the architect yourself, or may decide to go with a custom design-build company that handles both the drafting services and construction under the same roof for complete implementation of your vision. Beyond the design, you can also pick the materials you want instead of being limited to just what those contractors offer. Do you like the look of granite countertops? What about copper sinks or oak floors? You get to choose it all. Location can be everything. The perfect view, a secluded spot or nearby lake/ocean access increases the value of your home, while also making it the ideal place to live. When you build your dream home in the ultimate spot, it feels like you have everything you need. Keep in mind that prefab home builders don’t always have the liberty to build on any plot of land. Just like you’re restricted in your decisions for design and materials with these builders, you may be restricted on where your home is built too. But with a custom home builder, you can get out of the cookie-cutter neighborhoods and find a spot you really love. They aren’t limited to build in only certain locations so you won’t be limited in location either. The location, those fine construction materials and modern design elements all increase the resale value of your home. They may have cost you some at first, but pay you back a great deal in the end. Those high-end materials and new appliances will last for years, saving you money too on home maintenance and repairs. Plus, you won’t be spending more on remodeling your home later down the road. It’s already exactly how you want it, with all the updated features that new homebuyers will be looking for when you want to sell. Building a new home can often be a difficult process. Custom home builders from a design-build firm, though, bring all the different elements you’ll need together. This means that you won’t need to hire each entity separately as an individual contractor. They act as the single point of responsibility for hiring contractors and ensuring a job well done. Often a design-build company will house such contractors within their own business. Either way, this method for custom home construction ensures that all parties work together for a seamless design and construction process. You won’t be paying more for construction delays or floor plan adjustments because any issues will be addressed during drafting as architects and construction contractors work together. In this way, custom home builders can make it easier to work within your budget and schedule when all parties are on the same page. This is definitely one of the advantages of design-build custom home builders. Make building your dream home simpler with a team of experienced custom home builders who know the lay of the land where you want to build. They can make your vision a possibility, with all the features you want in the location you want. 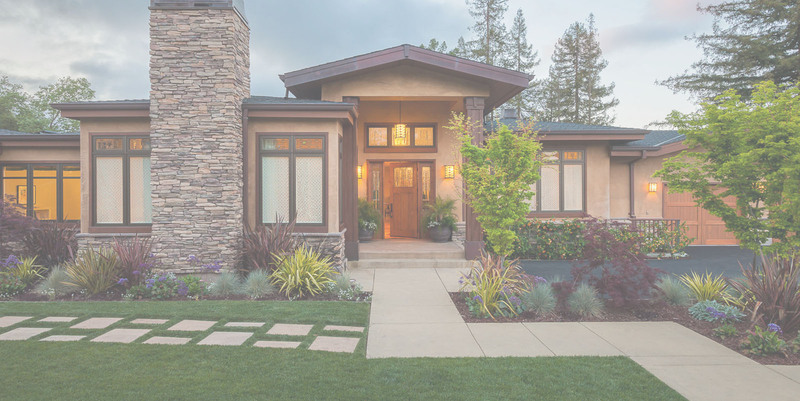 With their help you can build a home with great resale value, all without the hassle of a long, drawn out construction process filled with unexpected obstacles. If you’re looking for custom home builders in or around Dover DE, work with H&H Builders, Inc. We’ve been building new homes in Delmarva since 1961 and offer all our customers only the finest craftsmanship in new home construction.